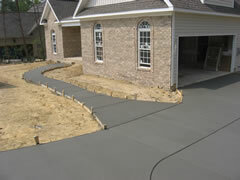 Bobby's Concrete works with a wide variety of builders in the Triad area. 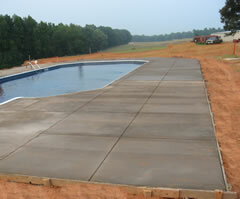 Some of those builders and other suppliers and partners are listed below. M and N Supply Co.